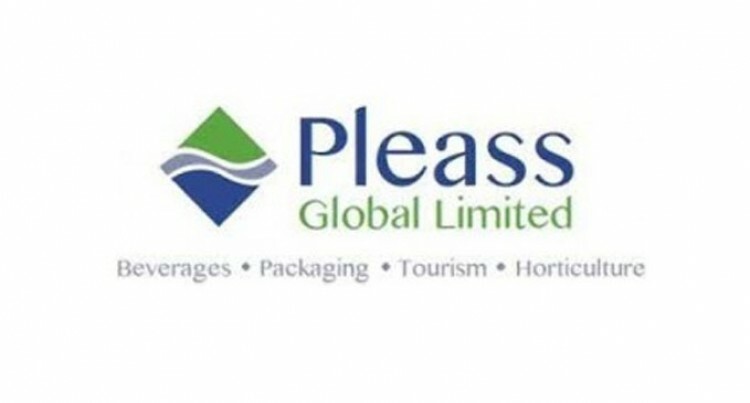 Pleass Global Limited is proposing to issue shares to a new investor via a private placement. The announcement was made through the South Pacific Stock Exchange yesterday. The company said the Private Placement would be for 600,000 ordinary shares in the Company, which rank equally in all respects with existing issued capital in the company. It said the said investor approached the company in late 2014 expressing interest in share participation at a level that was not possible through trading on the market, given the scarcity of shares on offer. “Subsequently Pleass Global and the investor entered into a Confidentiality Agreement on November 16, 2015 in relation to the then expanding discussions,” it said. The company is therefore seeking the consent of the relevant regulatory authorities and shareholders to such a transaction. The parties agree that subject to clause 2, the Investor will subscribe for the 600,000 Shares at the price of $2.00 per Share. Pleass Global will therefore hold a Special General Meeting at its office at 16 Amra Street, Walu Bay, Suva, Fiji on October 18 at 10am. On the agenda is the Proposal for an ordinary capital increase by way of a private placement of 600,000 newly issued registered shares with a premium value of $2 each to a new investor.